Flavor Savior is a certified organic-input, fish emulsion-based, all-purpose fertiliser, which contains high levels of minerals, vitamins, proteins, and amino acids. Fish emulsions are a complex mixture of biostimulants which enhance essential oil production and fruit flavour, and contain high levels of bioavailable nitrogen (N), which supports vigorous plant growth. 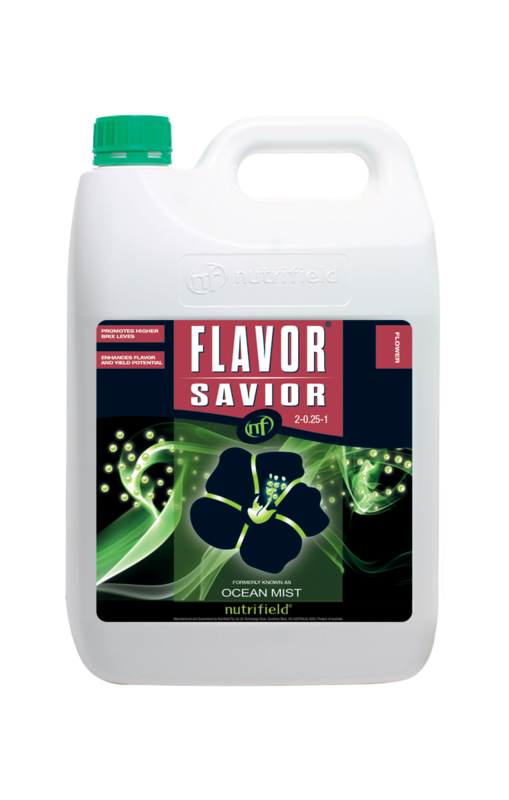 Flavor Savior is Nutrifield premium foliar spray, to enhance flavour and yield. Nutrifield Flavor Savior contains nitrogen (N) rich fish extract, which enhances plant strength and relieves stress. 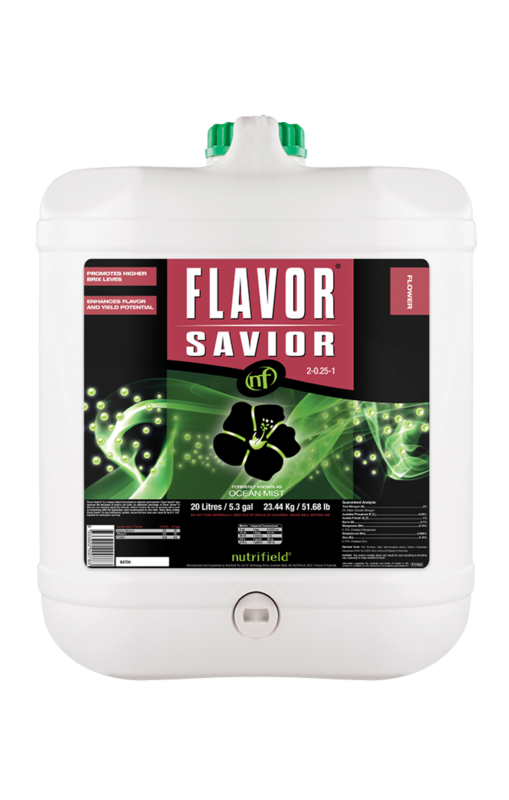 Flavor Savior is a general fertiliser, which can be used throughout the entire grow cycle to mediate plant stress when it is needed. Use Flavor Savior during the late flower cycle to ensure that plant energy is focused on flavour production in fruits and flowers..
To support our customers who follow organic farming practices, Nutrifieldhas achieved recognition from NASAA (National Association for Sustainable Agriculture, Australia) for manufacture of Flavor Savior as a certified organic input. This ensures that customers producing certified organic goods can use Flavor Savior in feeding regimes without compromising their certified organic status.